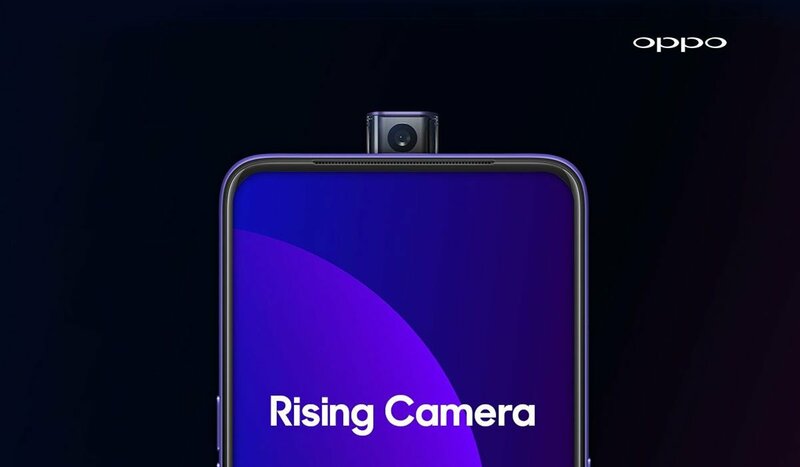 The recent reveal of the Oppo F11 Pro has brought with it the announcement that the smartphone’s pop-up selfie camera will be able to pop-up as many as 100 times a day for 6 years without damage. 219,000 pop-ups might sound low, but unless you indulge in taking more than 100 selfies a day, then you’re good to go. If you need more, you can grab the Vivo V15 Pro, which is going to be able to perform 300,000 pop-ups. By contrast, the Vivo Nex S can pop up 50,000 times repeatedly. But it remains to be seen how long the phone will last with that kind of usage. 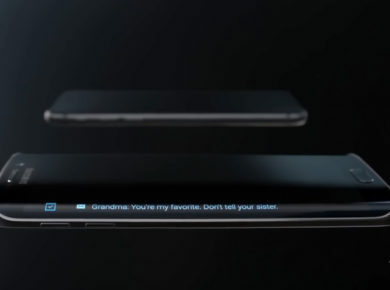 Sliding phone makers are also building devices to last. For example, the Oppo Find X will be able to perform an estimated 300,000 screen lifts. Xiaomi has promised that their Mi Mix 3 will be able to perform at this level as well, but testing has shown that it can actually hit about 600,000. Another thing that makes the slider and pop-up camera phones so attractive is their price, typically less than $500. Admittedly the tech is still not perfect, but it’s a good price to get in on the ground floor of the newest trend. Considering these are new innovations in phone design, this level of durability is impressive. It appears that these Chinese manufacturers do rigorous testing before releasing their products. If sliding and pop-up phones sell well, this might encourage more competition in the market, spurring companies to make more durable phones and experiment with more interesting form factors. 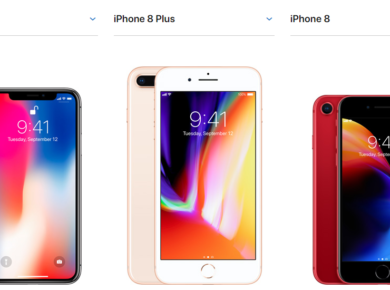 2019 already looks like a productive year for smartphone design choices. Now, all we can do is wait and see what phones will sell well and stand the test of time.